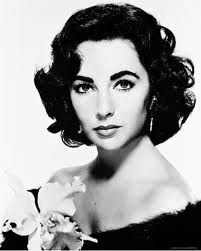 Showing search results for Elizabeth Taylor Quotes, Quotations & Sayings 2019. Snooki is really beautiful and looks quite like elizabeth taylor in 'Cleopatra.' She has the same bone structure. I'm kind of obsessed with 'Jersey Shore.' People don't give them enough credit for how entertaining they are. 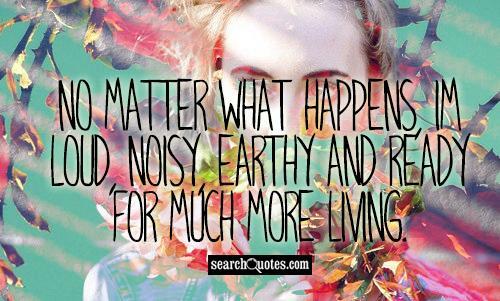 No matter what happens, I'm loud, noisy, earthy and ready for much more living. 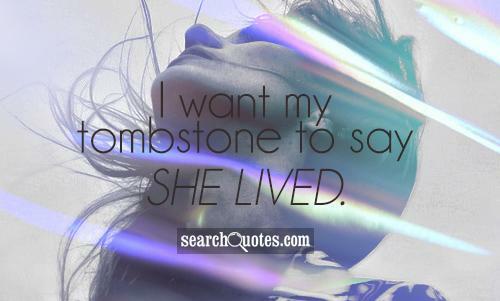 I want my tombstone to say She Lived. 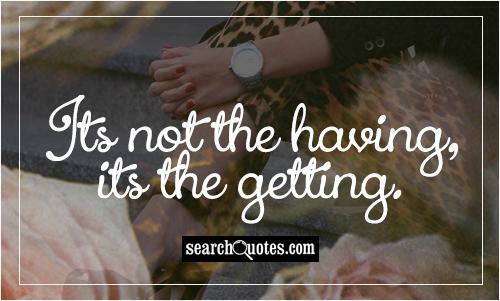 Its not the having, its the getting. It wouldn't be bad to look like a cross between Rita Hayworth and elizabeth taylor. I'm a survivor - a living example of what people can go through and survive. Everything makes me nervous - except making films.